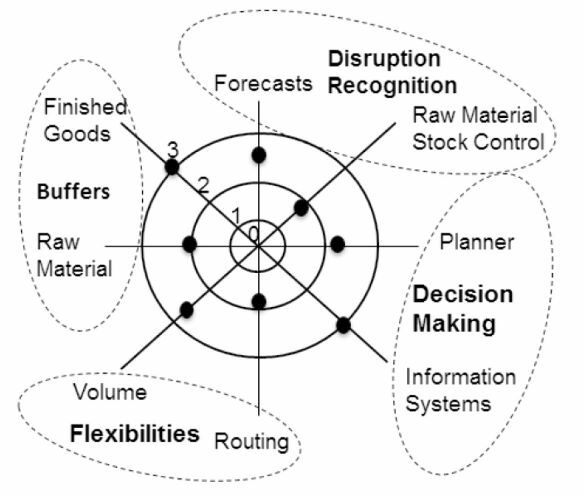 Diagnose why your processes are experiencing disruption, identify short-term fixes and define longer term plans to develop more flexible production processes. 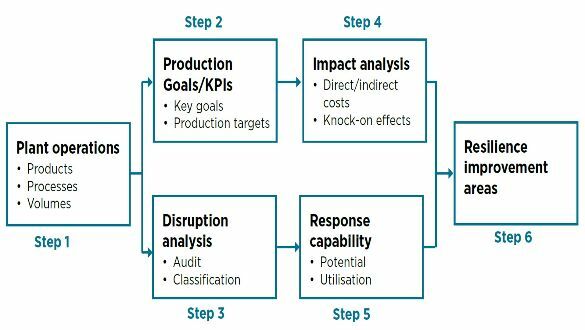 Identify the requirement for new process capabilities to better cater for disruptions. Focus the development of next generation processes. Providing flexible production capabilities, for new products, using new technologies, with changing business demands. Alcatel, ASW, Britvic, EasyJet, G’s Growers, Henkel, Luton Airport, Unipart.